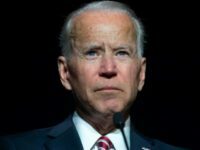 Former vice president Joe Biden offered a hint of his strategy for an impending 2020 presidential run on Friday, telling reporters that he is not “moderate,” but that the “progressive” wing of the party is further left than its voters. 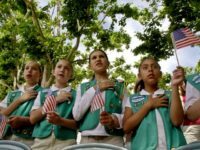 The Girl Scout organization continues to engage in left-wing political activism, exposing young girls to liberal politicians and promoting their ideology. 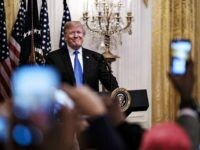 In a world where concrete achievements count — and Jussie Smollett hoaxes do not — Trump is our most “progressive” president ever. 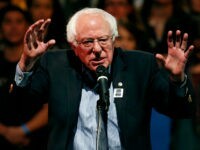 A Democracy for America poll shows socialist Sen. Bernie Sanders (I-VT) leading the 2020 presidential field by double digits. 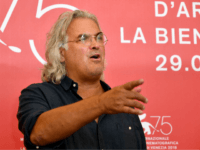 Paul Greengrass, the left-leaning director behind the Jason Bourne series, has a heartwarming message for you: if you’re worried about mass immigration then you’re just a step away from being Anders Breivik. 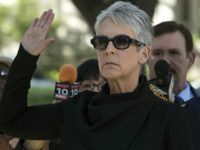 Jamie Lee Curtis has launched an effort to help elect women to political office in California, one of the most left-wing and socially progressive states in the U.S. 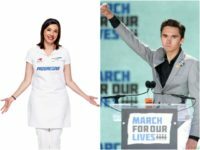 The globalists’ premiere magazine has thrown a spear into their smug claim that they represent the open-minded, open-economy, open-society future. 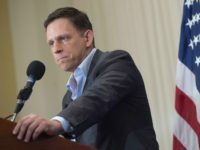 Tech leaders are beginning to worry that Silicon Valley’s new political correctness is stifling innovation. 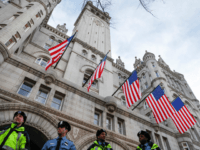 A new hotel which caters to members of “The Resistance” will open its doors in 2018 just blocks away from the Trump International Hotel in Washington, DC. 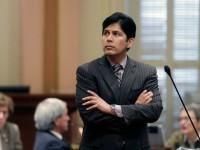 Allegations that California State Senate Pro Tem leader Kevin de León tried to quash sexual harassment claims against his roommate may have upset an to dump 84-year-old U.S. 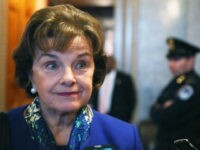 Senator Dianne Feinstein (D-CA). 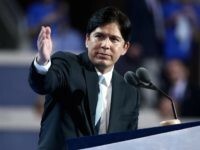 State Senate President Pro Tem Kevin de León (D-Los Angeles) used a populist, anti-Washington message Wednesday at his first campaign event since announcing he was challenging fellow Democrat and incumbent Senator Dianne Feinstein (D-CA) on Monday. 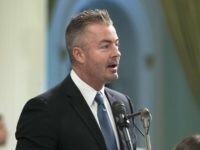 WASHINGTON, D.C. — California State Assemblyman Travis Allen (R-Huntington Beach), who is one of two Republicans running in the Democrat-heavy field of 2018 gubernatorial candidates, says “defunding every sanctuary jurisdiction in the State of California” will be one of his priorities if he becomes the Golden State’s 40th governor. 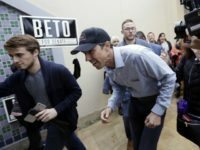 The United States Senate’s oldest serving member, Sen. Dianne Feinstein (D-CA), announced on Monday that she is “all in” and is running for a fifth full term. 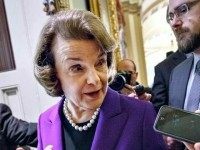 Sen. Dianne Feinstein (D-CA), who at 84 is the Senate’s oldest current member, could be gearing up for another run in spite of polls showing her decreasing popularity among California’s left-wing electorate. 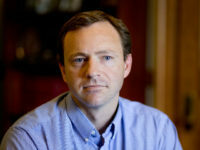 Democratic gubernatorial candidate Mark Eves believes “Main’s whiteness is bad news” according to remarks he delivered during a Maine People’s Alliance event this week. 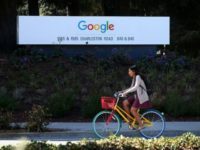 Civil rights attorney James Finberg is considering filing discrimination lawsuits on behalf of over sixty current and former female Google employees. 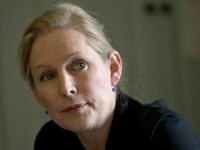 New York Democratic Sen. Kirsten Gillibrand (D-NY) is under fire from World Jewish Congress president Ron Lauder, who said he was “deeply disturbed” by her decision to withdraw her backing for anti-BDS legislation introduced by a fellow Democrat, citing the First Amendment as the basis for her choice. 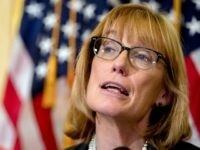 WASHINGTON, D.C. — Sen. Maggie Hassan (D-NH) is under fire from fellow progressives for supporting bipartisan legislation that would amend the Export Administration Act of 1979 to prohibit the crippling boycott, divestment, and sanctions (BDS) movement against Israel. 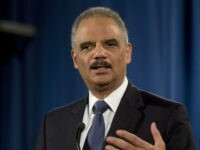 Former Obama administration Attorney General Eric Holder provided a group of liberal lawyers and activists in San Francisco with a pep talk this week, and encouraged them to keep fighting President Donald Trump and his administration. 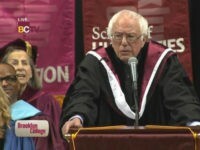 Sen. Bernie Sanders (I-VT) returned to his home stomping grounds on Tuesday to deliver the keynote speech at Brooklyn College, where he reiterated his commitment to dismantling the “corrupt political system undermining American democracy” and called for the creation of a “new America based on progressive” values and the achievement of other tenets for which he rallied during his 2016 presidential campaign. 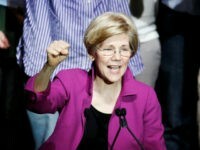 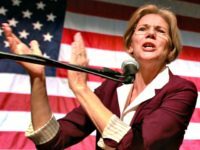 Sen. Elizabeth Warren (D-MA), a potential candidate for the 2020 presidential election, took on a populist tone in her speech at the Center for American Progress 2017 Ideas Conference on Tuesday as she called for the rooting out of money’s influence in politics and continued her resistance against President Donald Trump. 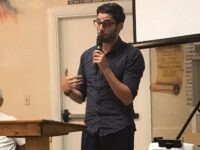 Former Barack Obama campaign staffer Ammar Campar-Najjar, who is challenging Rep. Duncan Hunter (R-CA), says he is willing to work with President Donald Trump. 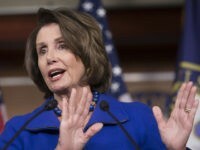 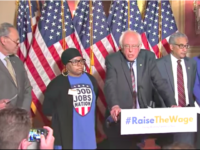 House Minority Leader Nancy Pelosi is about to “feel the Bern” from San Francisco employment attorney Stephen R. Jaffe, a lifelong Democrat who was inspired by Sen. Bernie Sanders (I-VT) to challenge Pelosi for her seat in 2018. 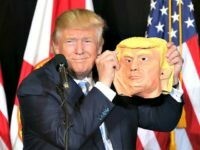 Thousands of professional progressive protesters are plotting to disrupt a town hall event for Rep. Vern Buchanan (R-FL) here on Saturday morning, Breitbart News has learned, as part of a grander effort to grind down President Donald Trump and his America First agenda on the national stage.